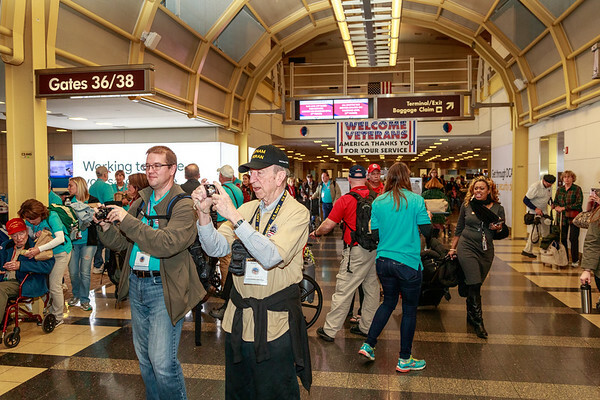 Welcome to Picture Perfect Portrait! 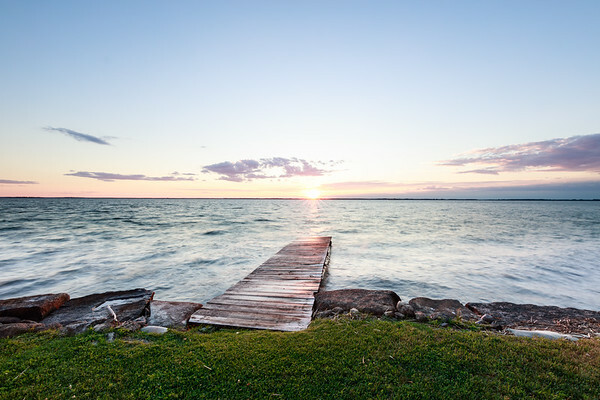 Hi, thank you for visiting Picture Perfect Portrait LLC, where your satisfaction is guaranteed! 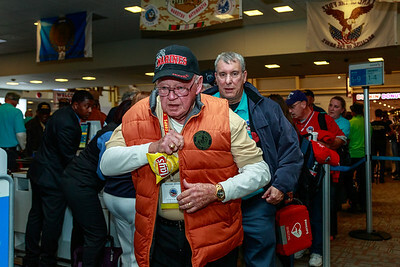 I'm a professional photographer and a member of Professional Photographers of America. 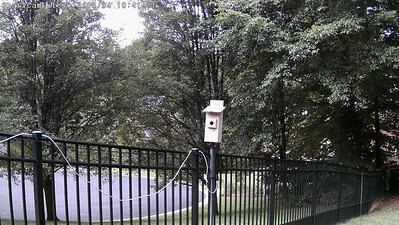 I'm based in Oakton, Va and cover a 15-mile area outside the Beltway covering places such as Falls Church, Fairfax, Herndon, Oakton, Reston and Vienna. 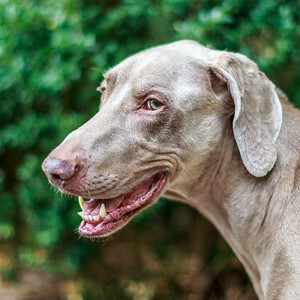 I specialize in taking portraits of people and pets on location. 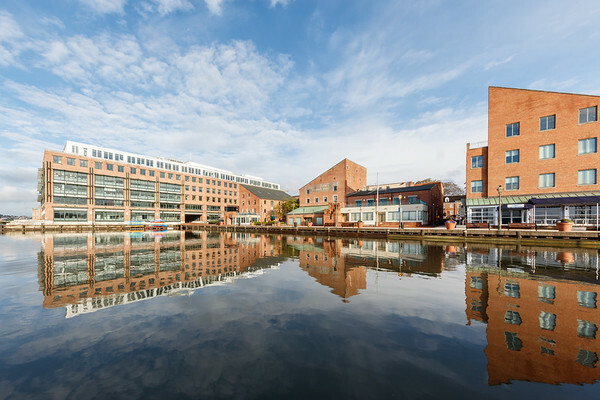 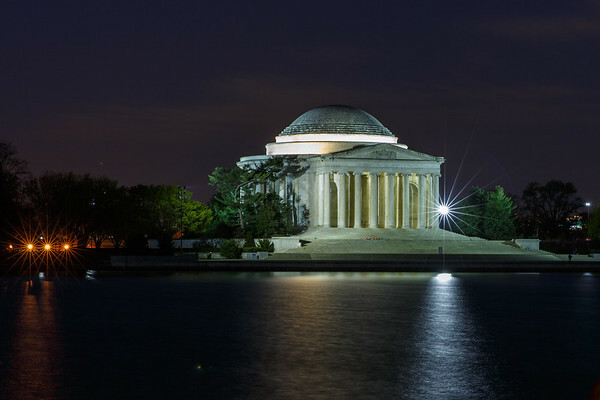 You might have just moved to the area and want a great photo with a local landmark for your LinkedIn page to let everyone know that you have moved, or a photo of you in your new office, or a dreamy looking photo for social media or a dating site. 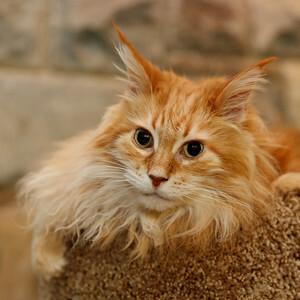 Or, you may want some senior portraits that are different from the normal senior portraits. 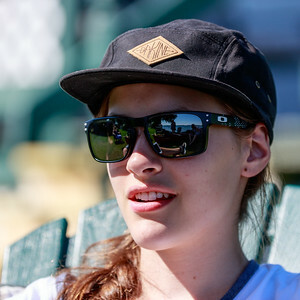 I capture your child doing things that they enjoy doing rather than standing in a posed position. 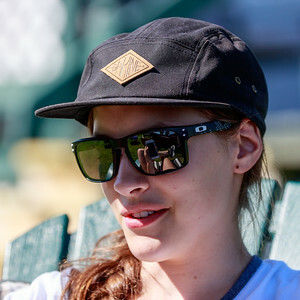 As an example, check out the reflections in the sunglasses of the great young lady below. 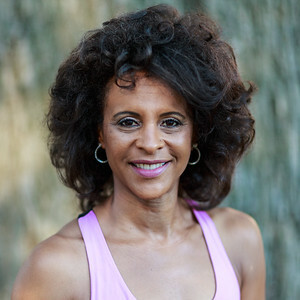 These portraits were taken with a long lens as she was relaxing with family and friends and caught her looking natural rather than an artificial pose. 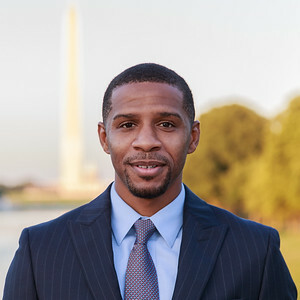 Call me at (703) 349-3281 for details. 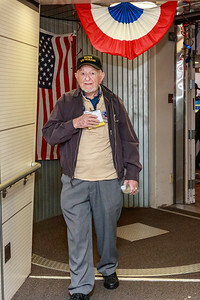 Prices start at $99 for a 30 minute session with 5 edited portrait files and I guarantee that you will like them or I'll come back to retake them. 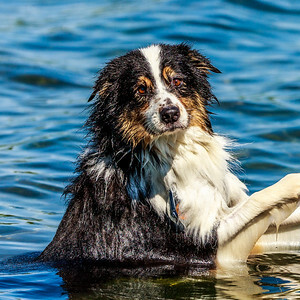 Our pets are very special to us and I love to take pictures of you and your pet. 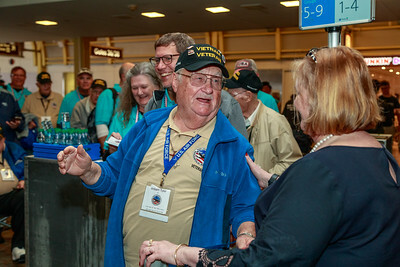 Yes, I know that we can all take pictures with our smart-phone, but why not get some professionally taken pictures that you can frame and that will be a treasured memento for decades? 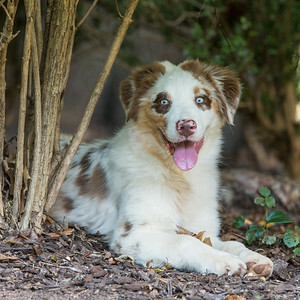 Call me at (703) 349-3281 to book a photoshoot with your pet. 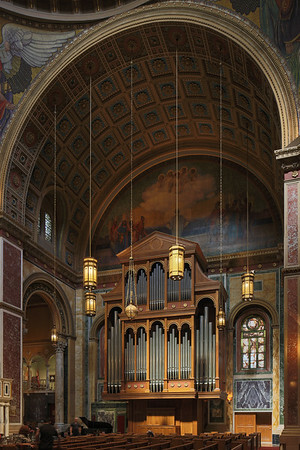 I also take architectural pictures, product pictures for advertising, and landscapes. 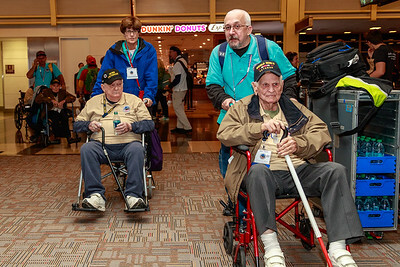 You will also find some charity work on my site. 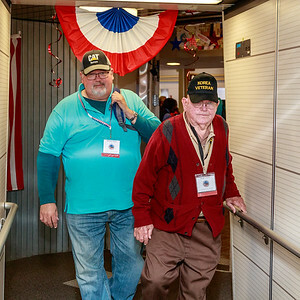 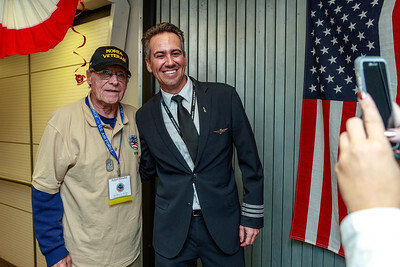 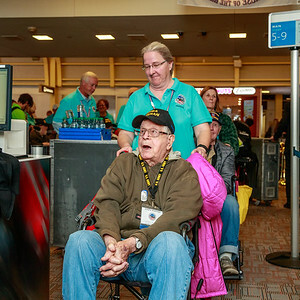 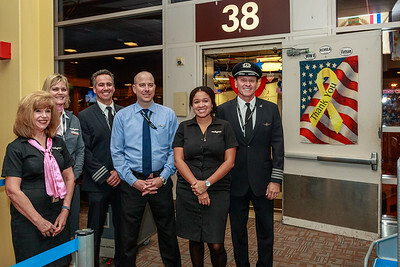 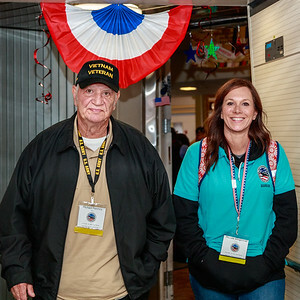 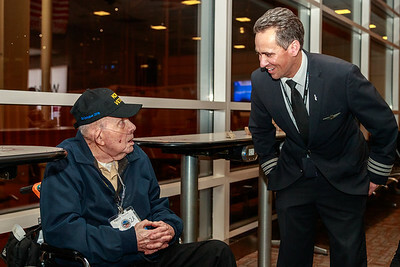 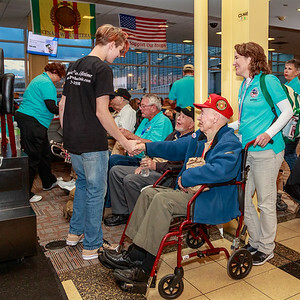 I am proud and honored to help charities such as the Honor Flight organization. 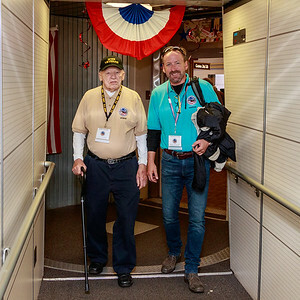 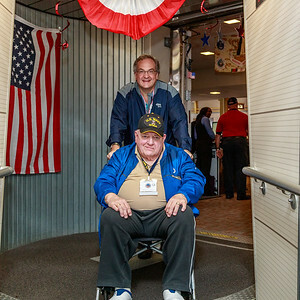 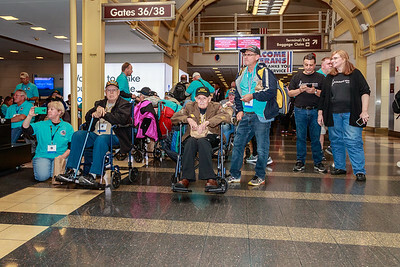 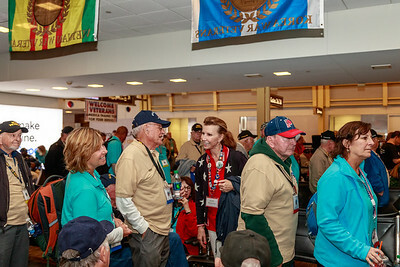 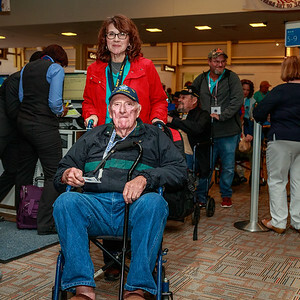 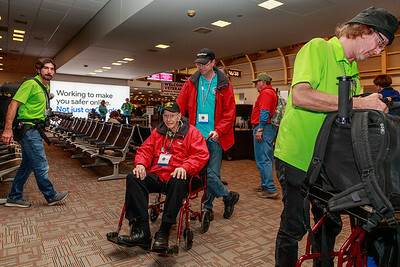 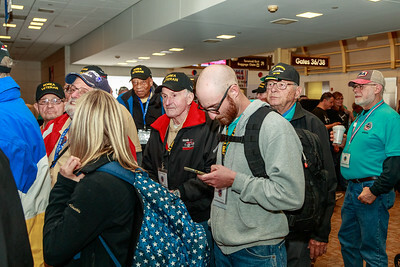 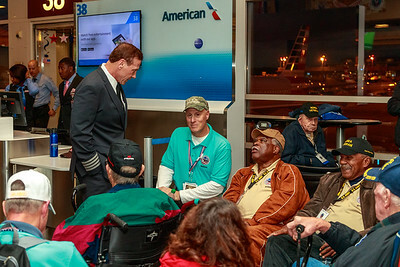 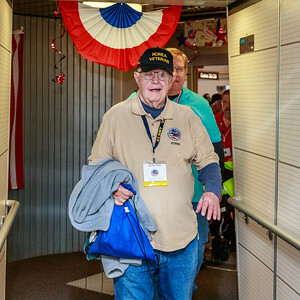 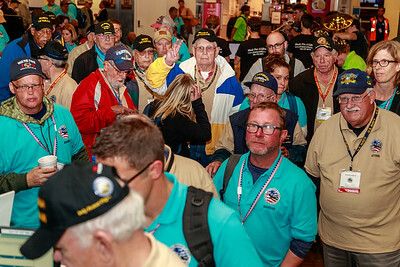 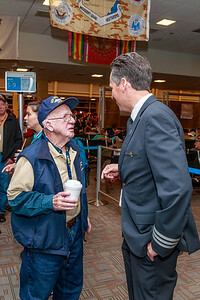 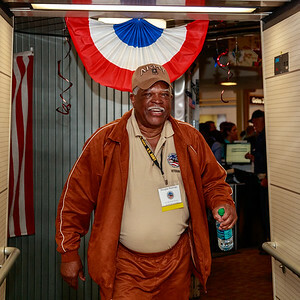 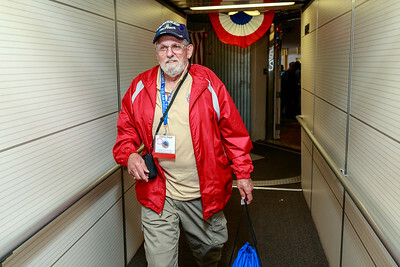 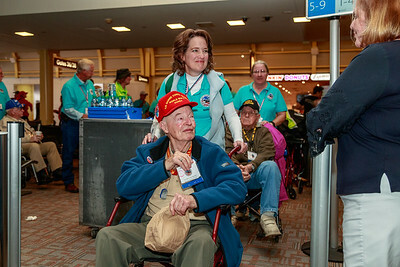 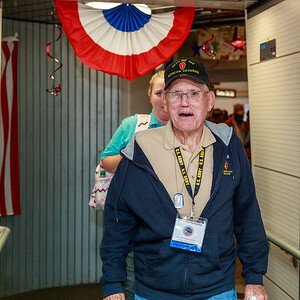 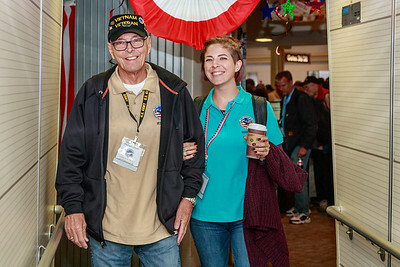 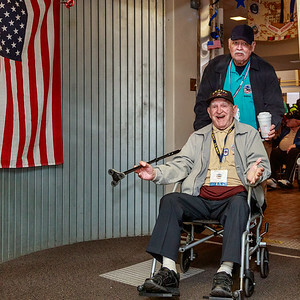 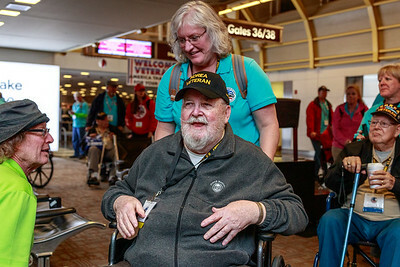 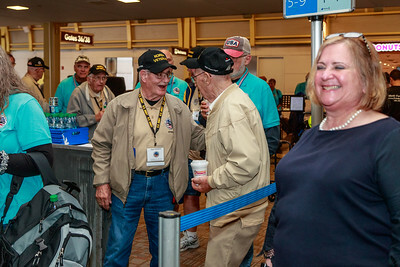 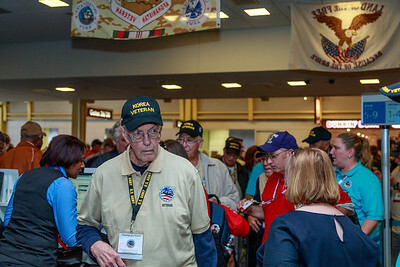 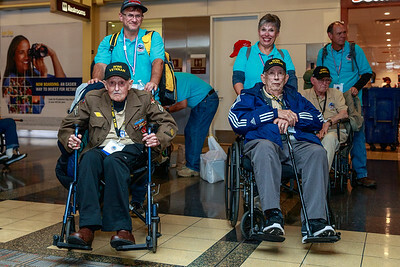 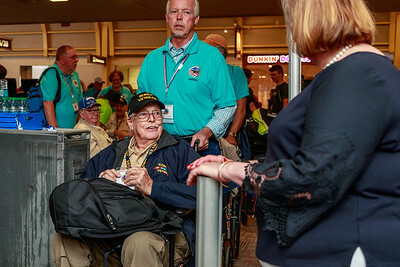 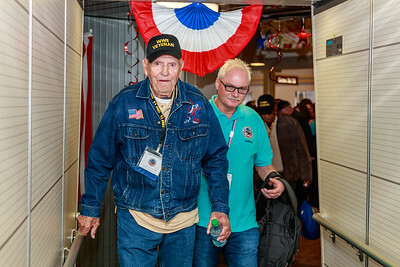 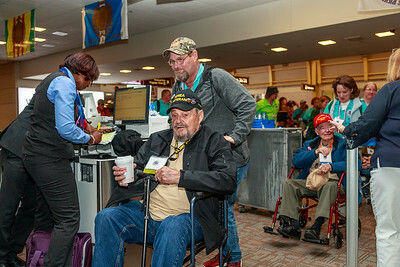 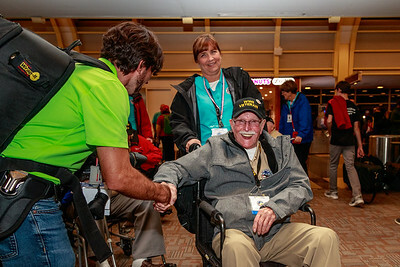 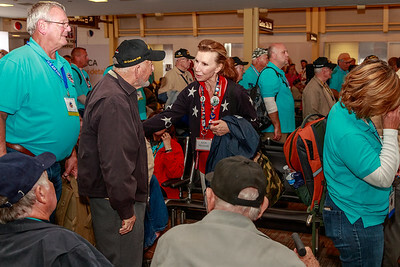 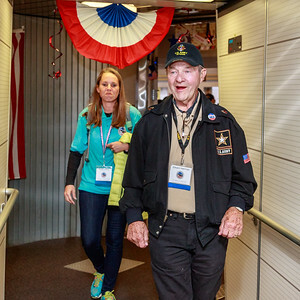 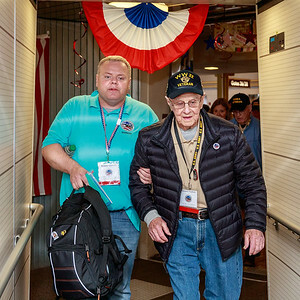 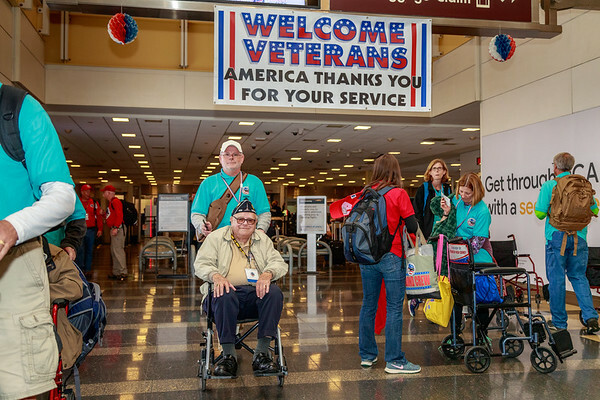 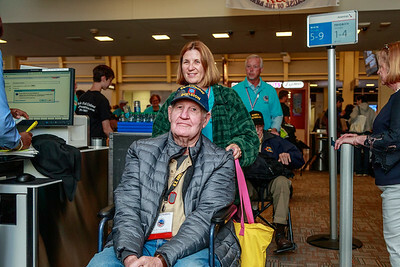 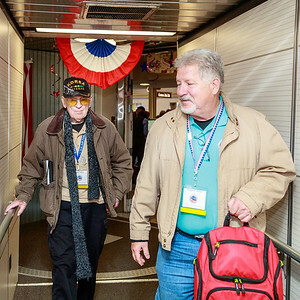 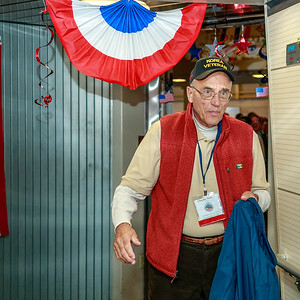 Honor Flights bring veterans from around the country to visit their memorials in DC. 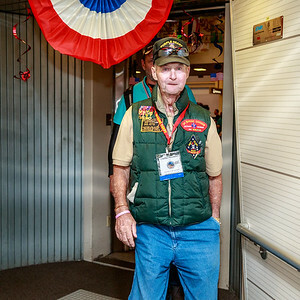 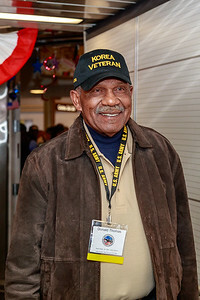 I give my time to capture portraits of the visiting veterans so that their families can see some of their visit. 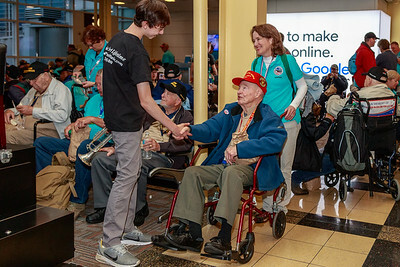 You'll find a gallery of some of the recent flights.